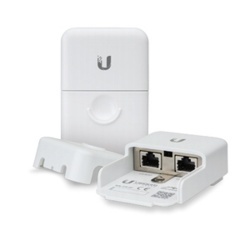 Connect all the devices in your network with our range of switches from recommended manufacturers DrayTek, MikroTik, and Ubiquiti. 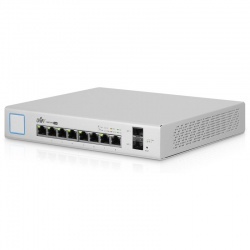 Our range includes the Ubiquiti UniFi Switch 48 Non PoE ethernet switch, and PoE switches that allow you to expand your network to areas with no power line or output. 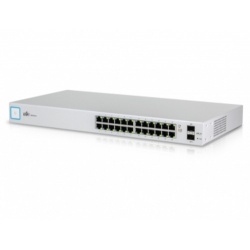 If you want a switch with more than 8 ports, we suggest looking at the 16, 24 and 48 port Ubiquiti EdgeSwitches. 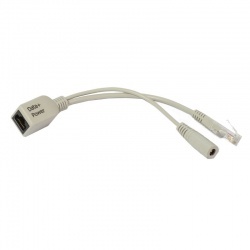 The series has a neat all in one power solution, which allows you to keep leads tidy and eliminates the need for power bricks, so you can often reduce the number of Ethernet leads by half. The Gigabit switches are all about speed and include the Cloud Smart Switch 326-24G-2S+RM, which has several new switching features to provide wire-speed connectivity. 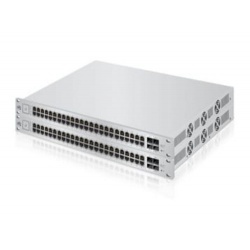 The 10 gigabit switch, the Ubiquiti EdgeSwitch 16 Port 10G, has a sophisticated cutting edge operating system that provides advanced switching. 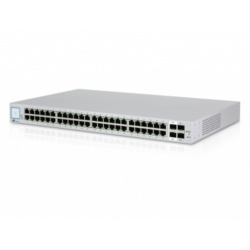 We offer a large range of Fiber switches from the MikroTik Cloud Router series. 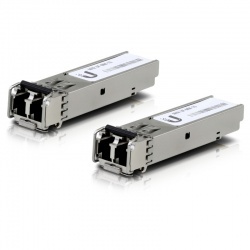 Their advanced switching technology is ideal for high speed fiber channels. 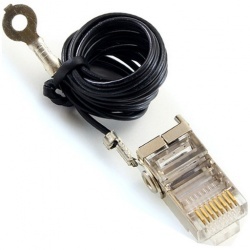 The range is complemented by a full page of switch accessories including: MikroTik SFP+ Modules, power supplies, PoE Converters, PoE Injectors, and PoE Splitters.